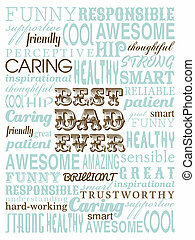 Father's day card. 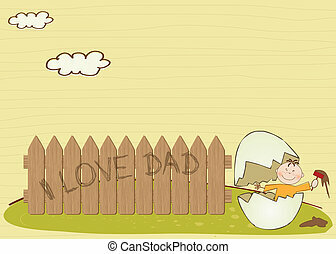 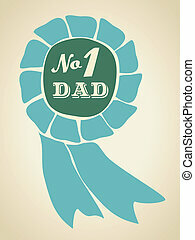 Greeting card design for father's day. 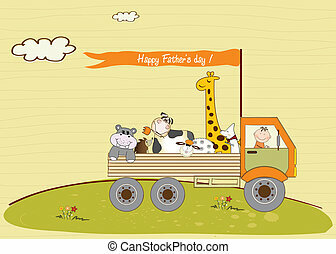 Greeting card design for Father's Day. 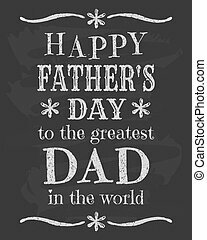 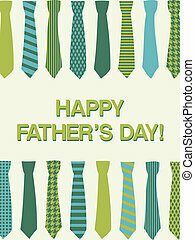 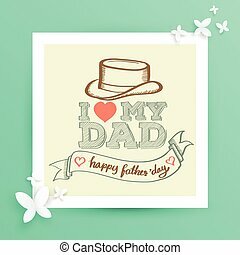 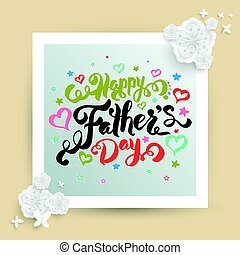 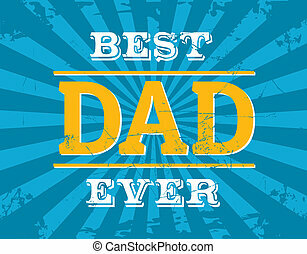 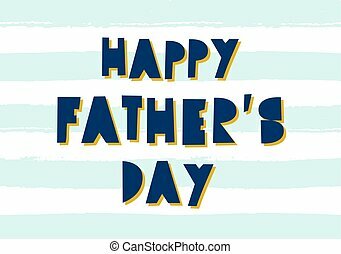 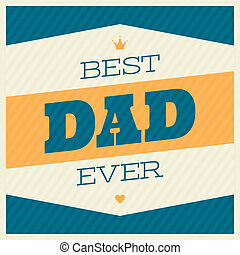 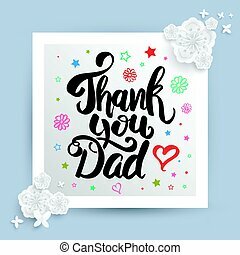 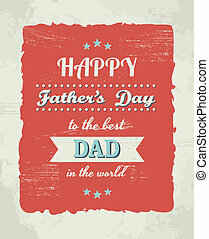 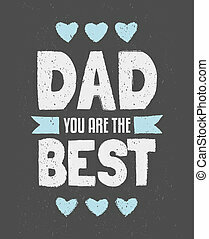 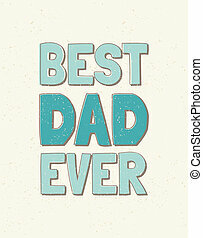 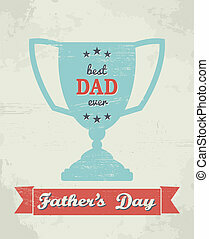 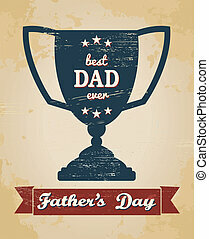 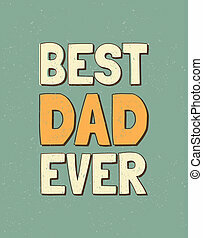 Typographic design Father's Day card with geometric letters and blue stripes background. 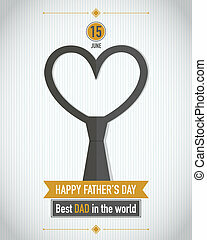 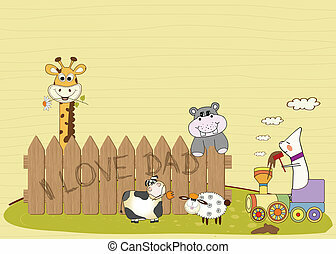 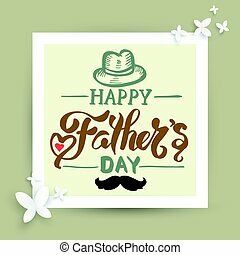 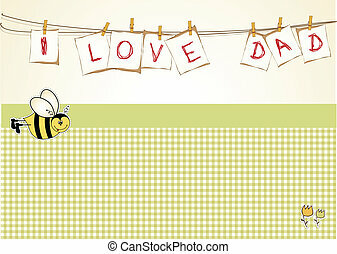 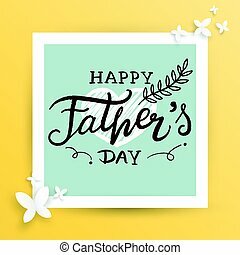 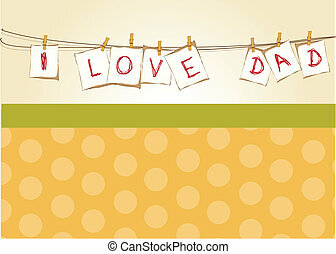 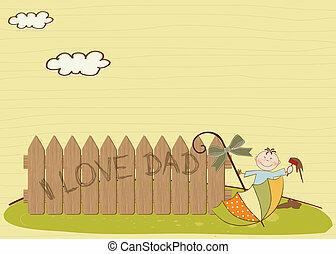 Greeting card template for Father's Day. 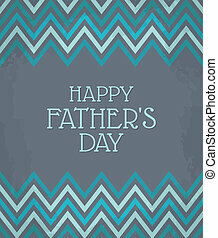 Vintage Father's Day greeting card with chevron decoration. 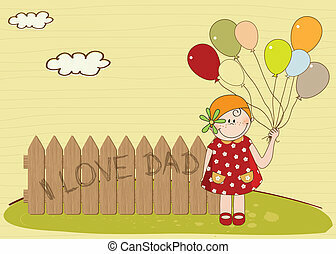 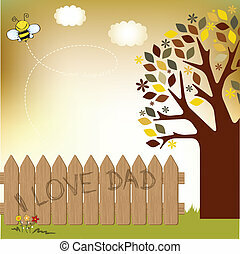 Chalkboard design greeting card for Father's day. 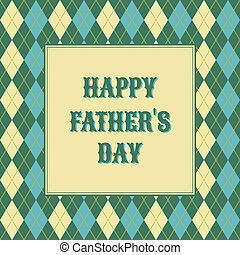 Typographic design greeting card for Father's Day. 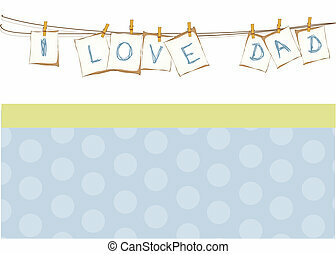 Colorful typographic design greeting card for Father's Day. 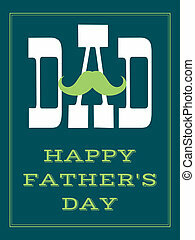 Chalkboard typographic design greeting card for Father's Day. 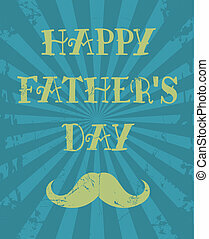 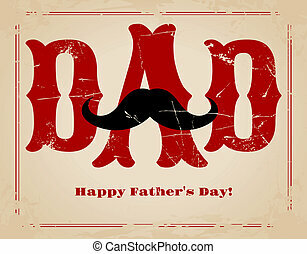 Retro typographic design greeting card for Father's Day. 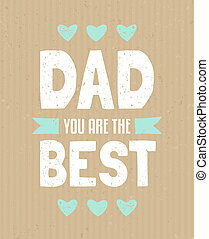 Typographic design greeting card for Father's Day on cardboard paper. 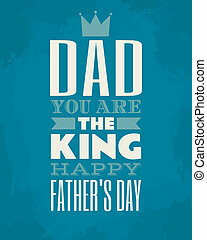 Typographic design greeting card for Father's Day in blue and brown. 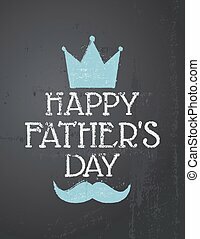 Chalkboard typography card for Father's Day. 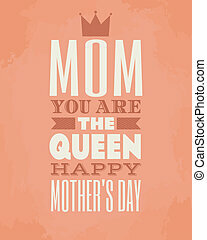 Greeting card template for Mother's Day. 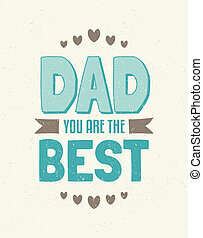 A greeting card template for Father's Day. 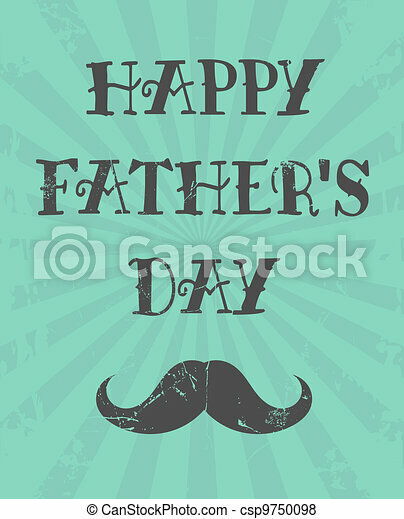 A typography design greeting card for father's day. 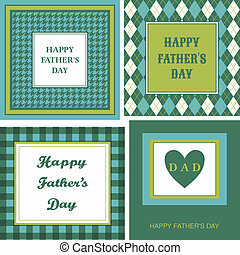 A set of four greeting cards for Father's Day.